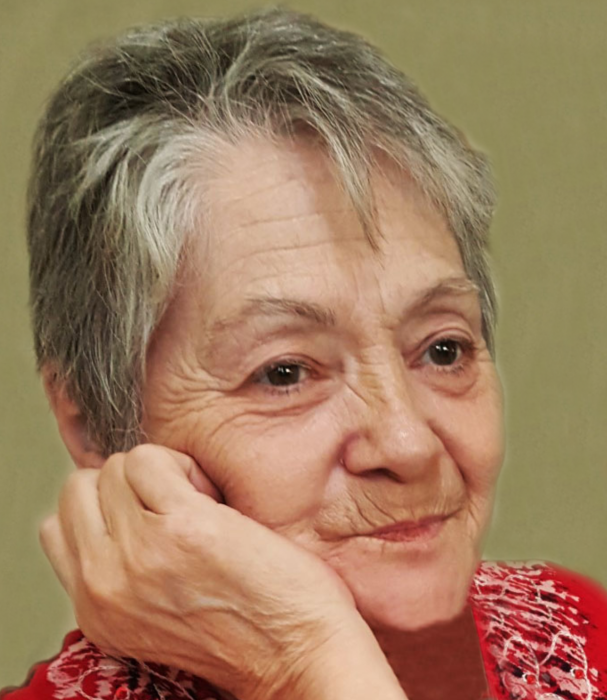 It is with sadness the family of Wendy Marlene Turn (née Beatty) announce her passing on January 20, 2019 at the age of 67 years. In lieu of flowers donations may be made in memory of Wendy to the Rosetown and District Health Foundation, Box 653, Rosetown, SK. S0L 2V0.